We have, over the past 40 years, successfully embarked on a journey of nation-building during which we have shed the shackles of dependency. We have shown to Canada and the world what decolonization can look like. 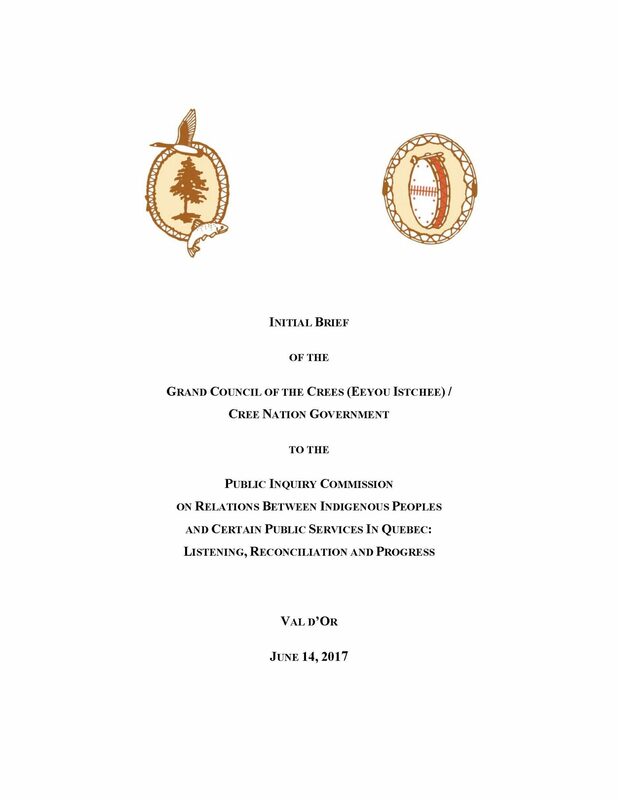 Find out how we have established nation-to-nation relationships with both the federal and provincial governments and improved the overall living conditions of our people.